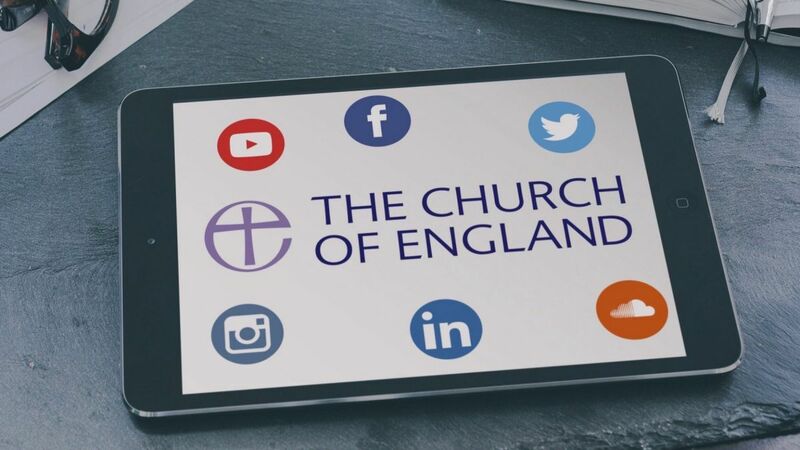 Join us, free of charge, on 13th November as the Church of England digital communications team delivers a Social & Digital Media training day for churches in the Diocese of Gloucester. The training will be done virtually, via live video stream from the national Church of England offices in London. Social and digital media is everywhere and has become one of the most important ways in which we communicate and view information. 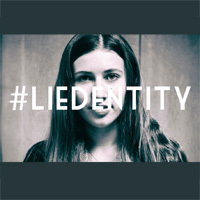 Churches are being encouraged to take advantage of this incredible opportunity to share the Good News of Jesus and connect with a population that is living more online than ever. If you are responsible for digital or social media in your church then this day is perfect for you, and it doesn’t matter how experienced you are as it will cater for all capabilites. Topics covered will include social media trends, writing for the web, A Church Near You, dealing with negativity online and how to use Facebook, Twitter and Instagram. It will be a practical day held by Tallie and Amaris, two experienced and engaging digital media officers. 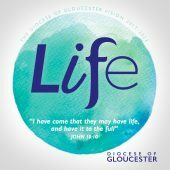 It will be held at No.4 College Green, Gloucester, with tea/coffee from 9:30am, course running until 4pm, with Tallie and Amaris connecting to us virtually for live training. At this free event, a light lunch will be provided at 12:45pm. Places will be given on a first come first served basis, so please book soon to confirm a space for this exciting day.